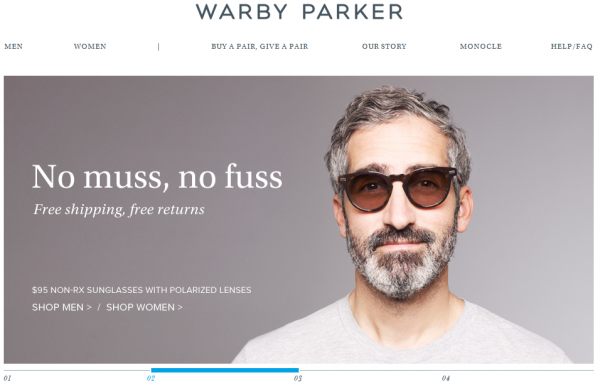 A New York based start-up founded by Jason Goldberg with over $51 million in funding so far with investors like Andreessen Horowitz and Kevin Rose takes this year’s Crunchie award for the best shopping application. Fab started as a gay social network, but during 2011 transformed into a website that offers daily design inspirations and sales of up to 70% off retail. 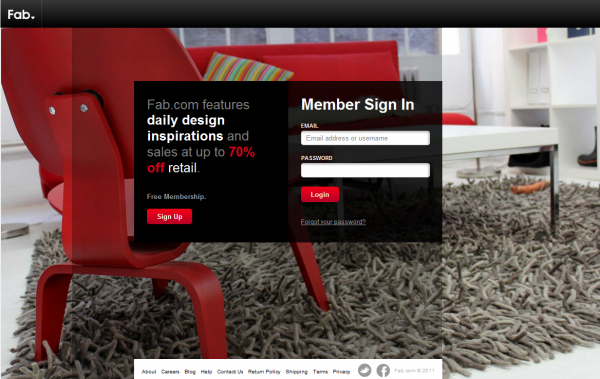 Although membership for the Fab.com is free, it is invitation only. 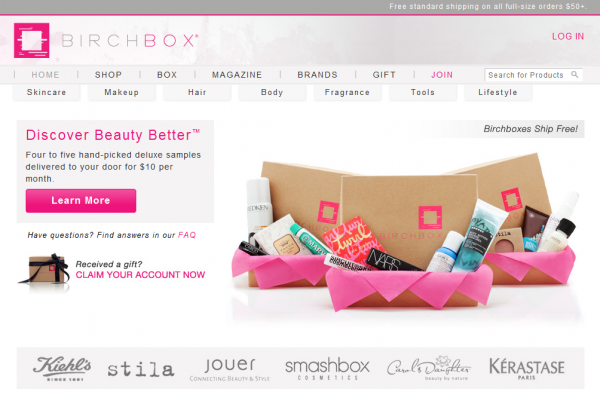 Then we have BirchBox, again a New York based online store start-up which delivers beauty product samples to users on a monthly basis. 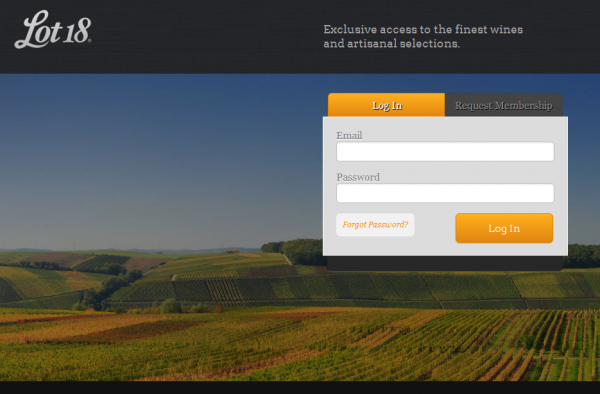 The website is not just an online store but also a good source of industry related content and news. Gilt comes from New York as well. 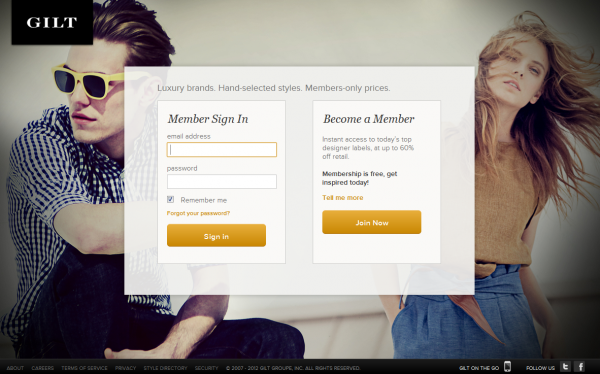 It’s an event driven shopping website. They introduce each designer and brand of the event to their members through videos. Last but not least in this blog post is Lot18, another New York based invitation only shopping site. Lot18 sells wines and specialty foods. Which one was your favorite? Any comments on the fact that all 5 are New York based?